This weekend saw the All Ireland Club Championships continue with the Under 16 Girls taking centre stage in Gormanston Park. It was an action-packed weekend with teams from all around the country testing their skills against one another. 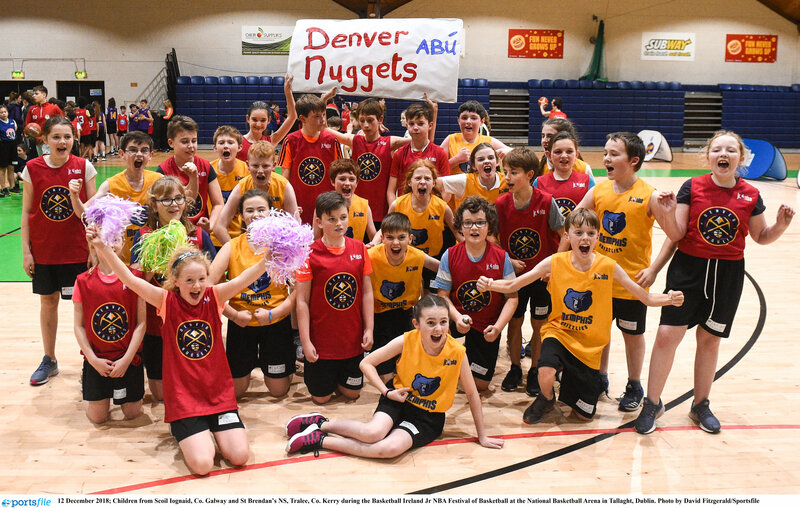 This year saw the introduction of the C section of the competition which has proved to have been a great decision as within this section there were some very highly contested games which went down to the wire. 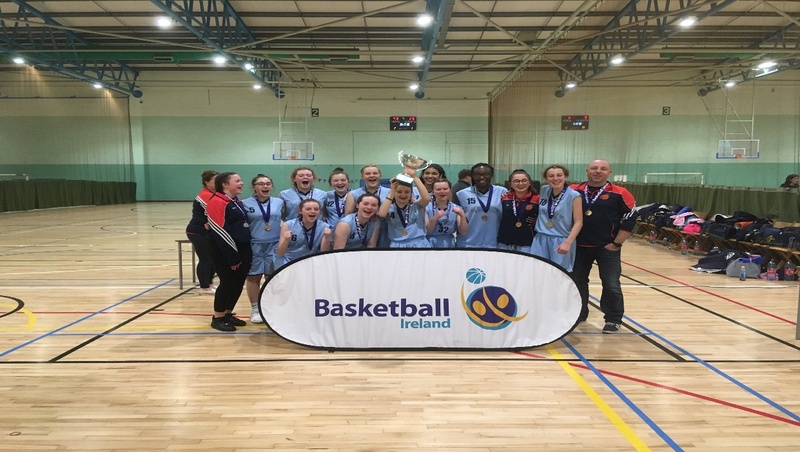 The final was contested between Springfield and Drogheda Sparks, there wasn’t much to separate the sides until the third quarter where Sparks managed to build a lead and hold on up until the final whistle on a score of 30 – 43. In the B section all those in attendance were treated to a thriller of a game between Letterkenny Blaze and Maree. 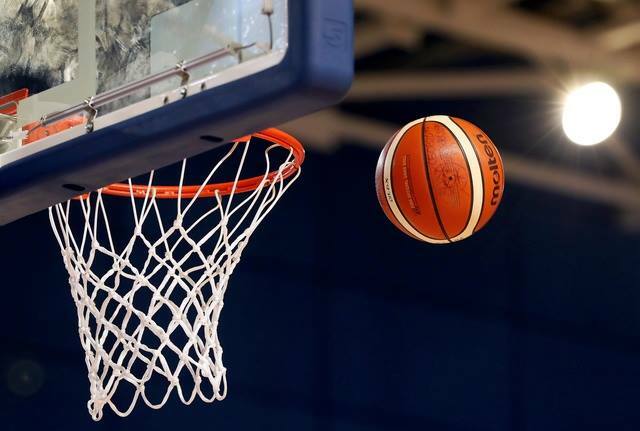 Both teams battled tooth and nail right up into the final quarter with Blaze managing to hold onto a slight lead and win out on a score of 46 – 41. Over in the A section Tullamore took on Meteors. 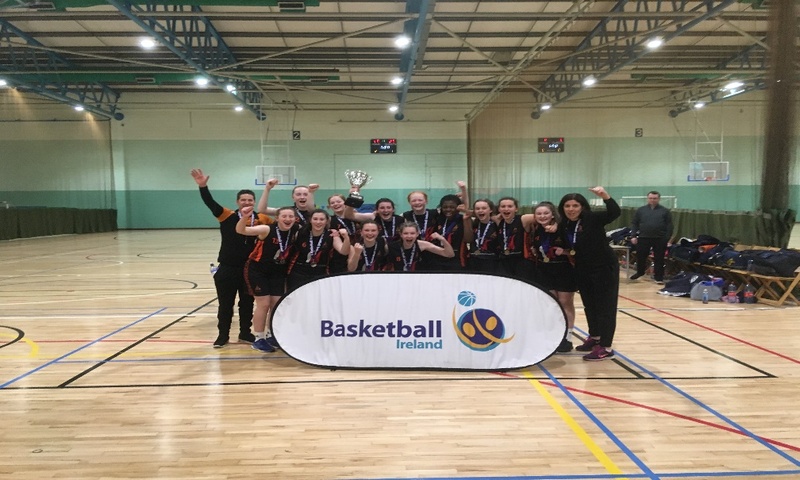 Both sides really impressed over the weekend in Gormanston but Meteors just had that bit more in the tank when it came to the final and managed to fend off a talented Tullamore outfit on a score of 20 – 45. 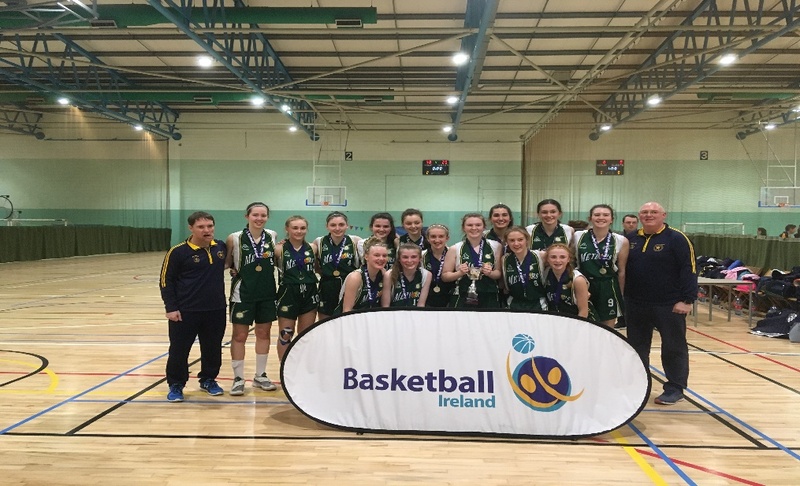 Well done to all teams, coaches and staff that participated in the smooth running of this thrilling weekend of basketball which once again has showed that the pool of talent within Ireland at the minute is stronger than ever.